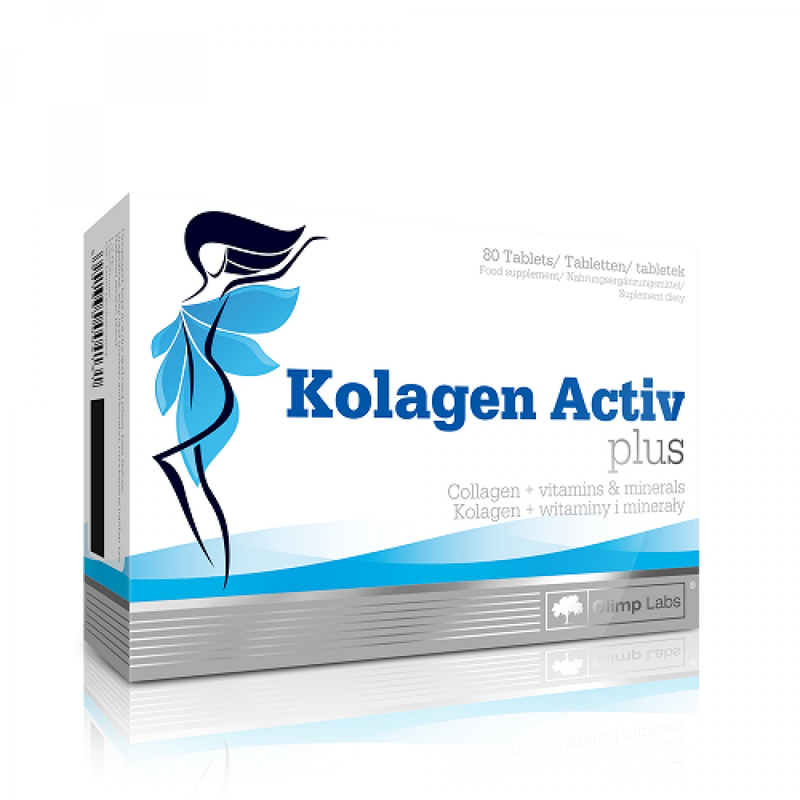 Olimp Kolagen Activ Plus is a nutritional supplement with collagen hydrolyzate. 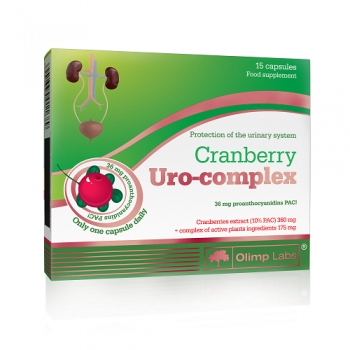 Contains easily digestible collagen, which is the most common protein in our body. Collagen is a fibrous protein, which forms the basis of connective tissue - cartilage, ligaments, joints. It provides their strength, resistance to stress and is responsible for the elasticity of muscles and joints. For athletes experiencing high loads day in and day out, the amount of collagen produced by the body is not enough, so the bones become fragile, the cartilage thinens, and the joints lose strength and elasticity. To stop this process, it is important for any athlete to take collagen additionally. In addition, because of the lack of collagen, the skin becomes dry with time, wrinkles and cellulite appear. Consumption of this protein will help stop such processes and will help to rejuvenate the skin. Collagen also takes part in the formation of bones, as the bone tissue contains collagen fibers. In Kolagen Activ Plus added vitamin C, which belongs to the powerful antioxidants, preventing the harmful effects of free radicals that destroy cells. Ingredients: 60% gelatin hydrolysate, bulking agent – sorbitol, acidity regulator – malic acid, 8,6% minerals (calcium carbonate, magnesium carbonate), anti-caking agent – magnesium stearate, aromas, sweeteners – acesulfame K and sucralose, 0,2% vitamins (L-ascorbic acid – vit. C, pyridoxine hydrochloride – vit. B6). 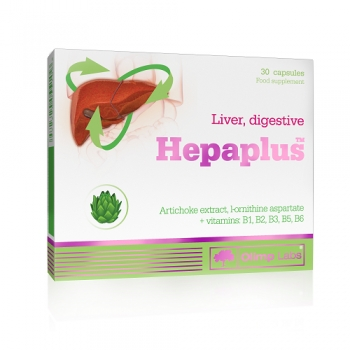 Recommended use: take 4 tablets 2 times a day between meals. Keep out of reach of children. A varied and balanced diet and a healthy lifestyle are recommended.